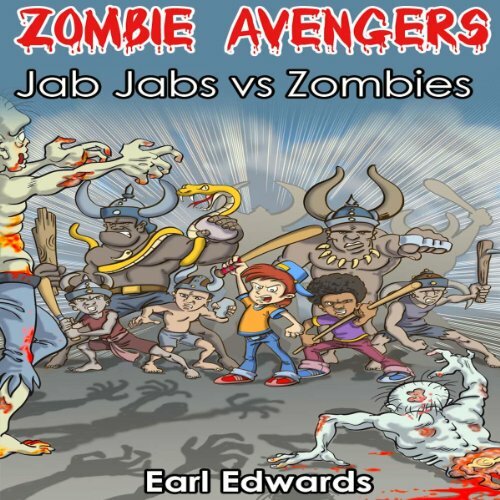 Join Dave and his Zombie fighting friends in part two of the award winning Zombie Avengers series as they travel the world battling Zombie uprisings wherever they arise. This time around Diarrhea Dave joins forces with the JabJab Warriors from the Island of Grenada. He must come up with a master plan in order to save the people of Grenada from becoming zombie food. This time around the Zombies are bigger, faster, and stronger than ever before, but this is fight Dave and the Jab Jabs can't afford to loose.